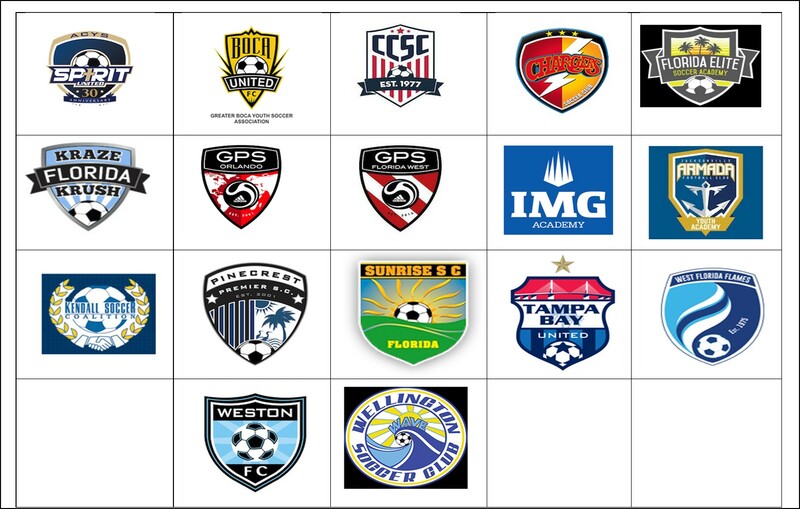 ESTABLISHED IN 2011 AS PART OF US CLUB SOCCER’S NATIONAL PREMIER LEAGUES (NPL), THE FLORIDA NPL INCLUDES 16 CLUBS IN THE 13-U THROUGH 18-U BOYS AND GIRLS AGE GROUPS. League champions are determined by total points at the end of the regular season, with the winning teams in each division advancing to the NPL Finals. NPLs are leagues unified under one national competition platform and based on a common technical framework.